The Embassy of Finland is the official representive of the Finnish government in Thailand and Cambodia. 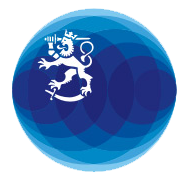 convey information on its operating countries to the Finnish political and business decision-makers. convey Finland-specific information to the authorities and citizens of Thailand and Cambodia.